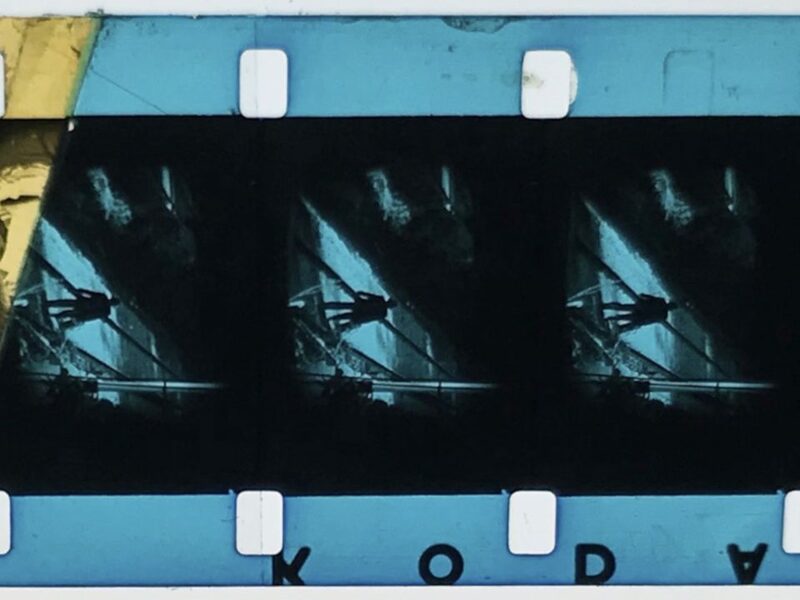 In 2018, EYE Filmmuseum, Haghefilm Digitaal and the heirs of George Sluizer collaborated in the restoration of the George Sluizer Collection. George Sluizer is one of the most important filmmakers in the Netherlands. His work has been awarded in his own country and internationally. The 4K digitally restored version of Sluizer's first feature film João and the Knife (1972) was selected for exhibition in Cannes Classics, part of the 2018 Cannes Film Festival Official Selection. During his career, Sluizer directed films in six languages and saw himself as a true European filmmaker. Sluizer is known for his unique signature, going to the limit and looking for boundaries. 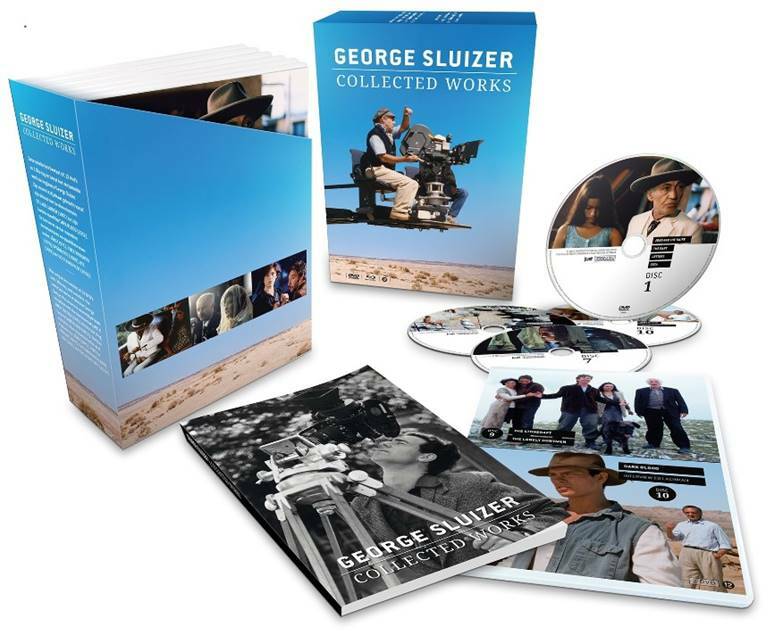 This George Sluizer "Collected Works" is a fitting tribute to a great film artist. 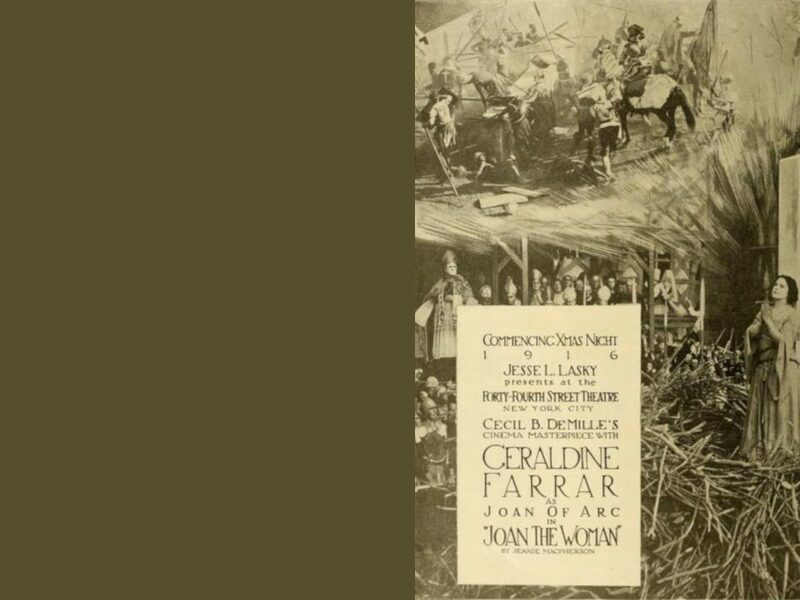 My strength as a filmmaker lies in my convictions and not in the “communis opinio” of many.